It’s only when our cars are in various stages of protest that we realise something is wrong with them. This might be a mystery squeak or rattle, the assertive glare of a warning light, or a full-on engine implosion. Your tyres need a tread depth of at least 1.6mm to be road legal, as well as the correct tyre pressure to ensure effective grip and braking. Underinflated tyres can accelerate the rate at which the tread wears out and have an impact on safety. Overinflated tyres can lead to a blowout or insufficient grip. Frequently letting your fuel drop down to the minimum can also create issues, as contaminants sitting at the bottom of your fuel tank will be drawn through any fuel filter leading to potential blockages or poor running. The pothole affliction on UK roads means safety avoiding them is not always easy, but your car’s suspension springs will thank you if you do. Look ahead to see if there’s a way to go round them without obstructing other motorists. 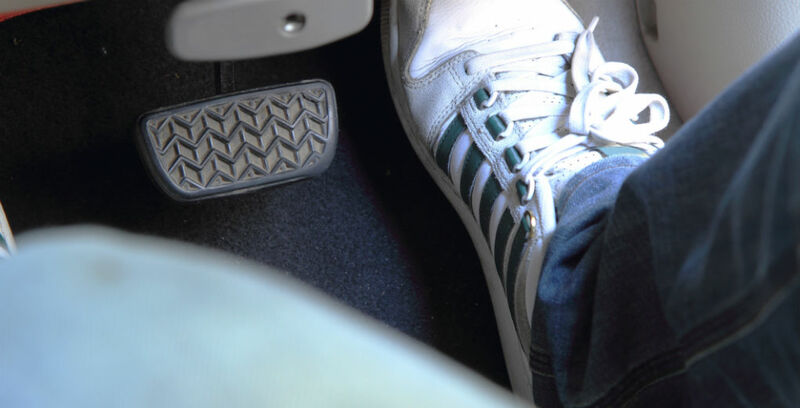 Not only will keeping your foot on the clutch when you don’t need to – a practice known as “coasting” – cause wear in the engine’s rotor or break pedals; it’s also dangerous as it gives you less control over the car’s steering and breaking capabilities.